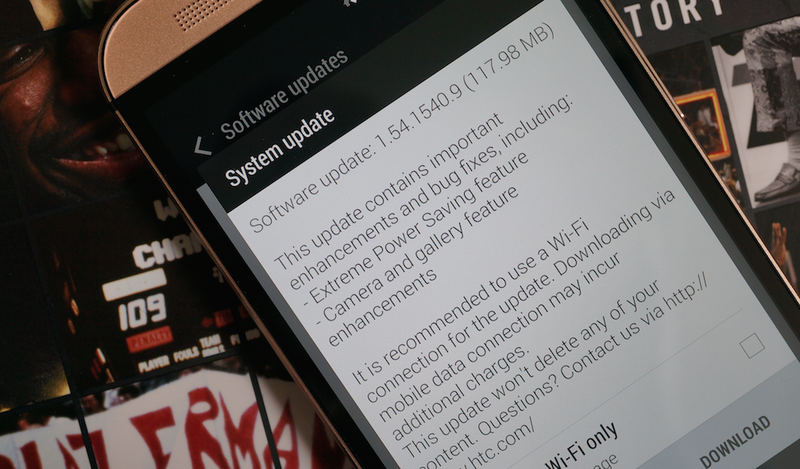 Developer and Unlocked editions of the HTC One (M8) are receiving an over-the-air update this morning that finally includes Extreme Power Saving Mode, along with camera and gallery enhancements. The update is 117.98MB in size, build 1.54.1540.9. 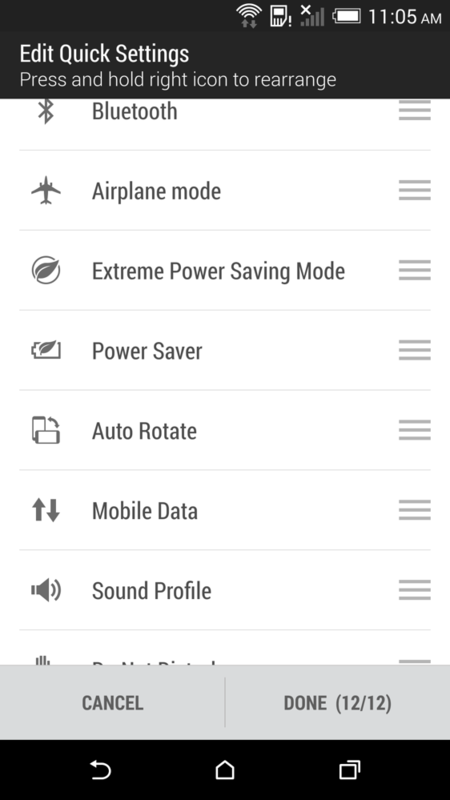 For those new to Extreme Power Saving Mode, think of it like Samsung’s Ultra Power Saving Mode on the Galaxy S5. 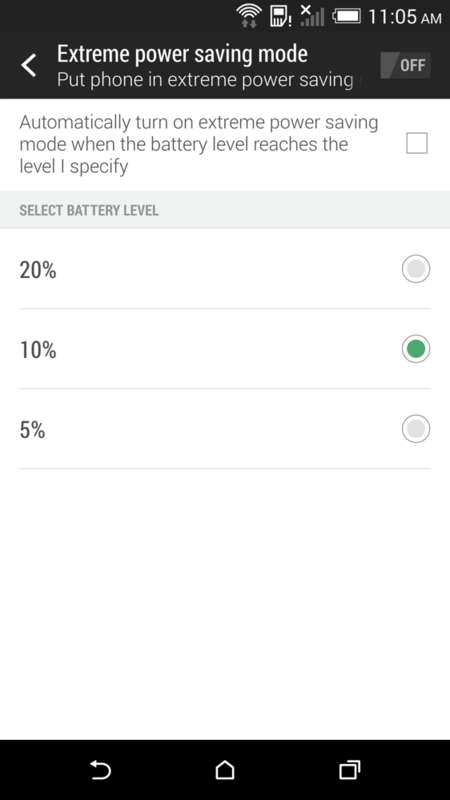 The point of the feature is to extend your battery life when you need to the most. If you are in a situation where charging isn’t an option, but you need juice extended out for an extra couple of hours, battery saving modes can turn off juice guzzlers to keep you moving. It leaves only the essentials running, which HTC claims can give you up to an extra 24 hours of life. The mode can be accessed through Settings>Power. It can also be toggled on or off through a quick settings shortcut in your notification shade or told to automatically turn on depending on your battery level. To check for the update, head into Settings>About>Software update. US carrier variants of the One (M8) are still waiting for this update.